Looking for a busy desktop picture / wallpaper to impress the coworkers? 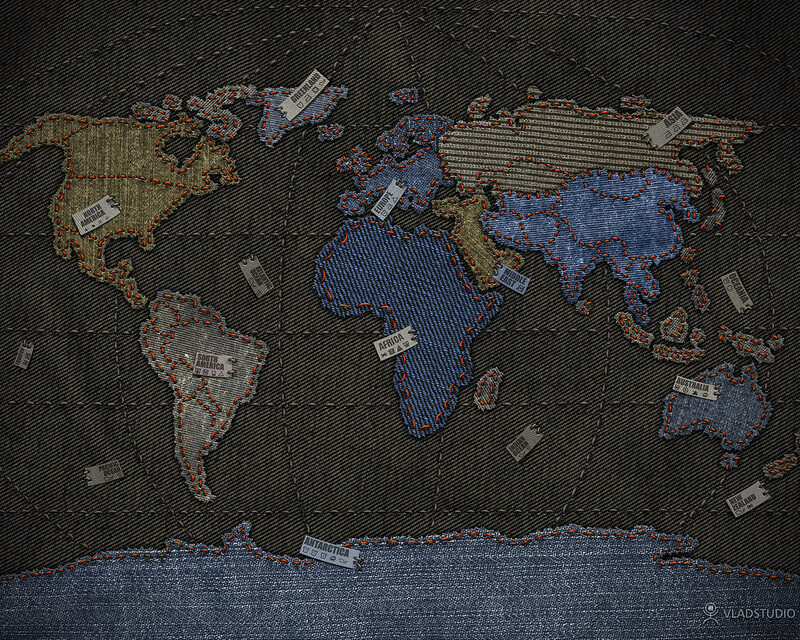 Try this map art from Vlad Studio featuring a denim fabric and selected country boundaries stitched in. Many sizes and resolutions for a variety of displays including dual monitors. Thanks Curt! Download from Vlad Studio . . .